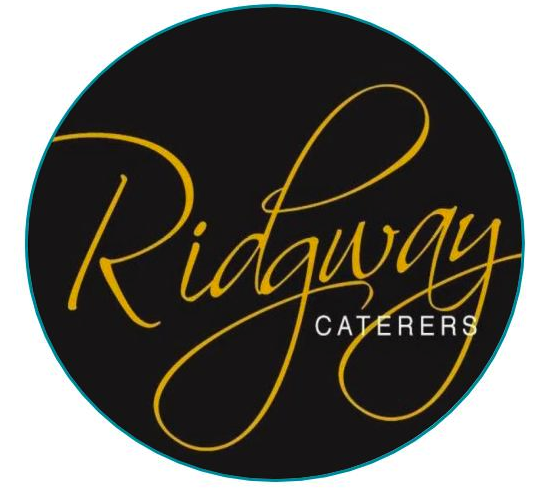 Ridgway Caterers is a premier catering business based in Stoke-on-Trent and has been providing top quality food to venues and special events throughout North West England and the Midlands since 1979. For Ridgway Caterers, communication is key. Their business relies heavily on food being delivered to clients at a certain pre-arranged time. Staying in contact with delivery drivers is vital in keeping the client informed. Before Kinesis, the only way to keep in touch with on the road staff was by mobile phone, which is unreliable, expensive and time consuming. Now Ridgway Catering can provide customers with more accurate arrival or delivery times in advance. Kinesis allows Ridgway Caterers better communication with their drivers and with clients, which helps to keep clients fully informed. Ridgway Caterers can also plan accordingly should any issues arise, such as traffic or vehicle failure, saving clients time and money. With greater communication and more accurate delivery times, Kinesis has not only improved Ridgway Caterers customer satisfaction levels, but it has also positively impacted their fuel consumption, and driver behaviour, and efficiency.